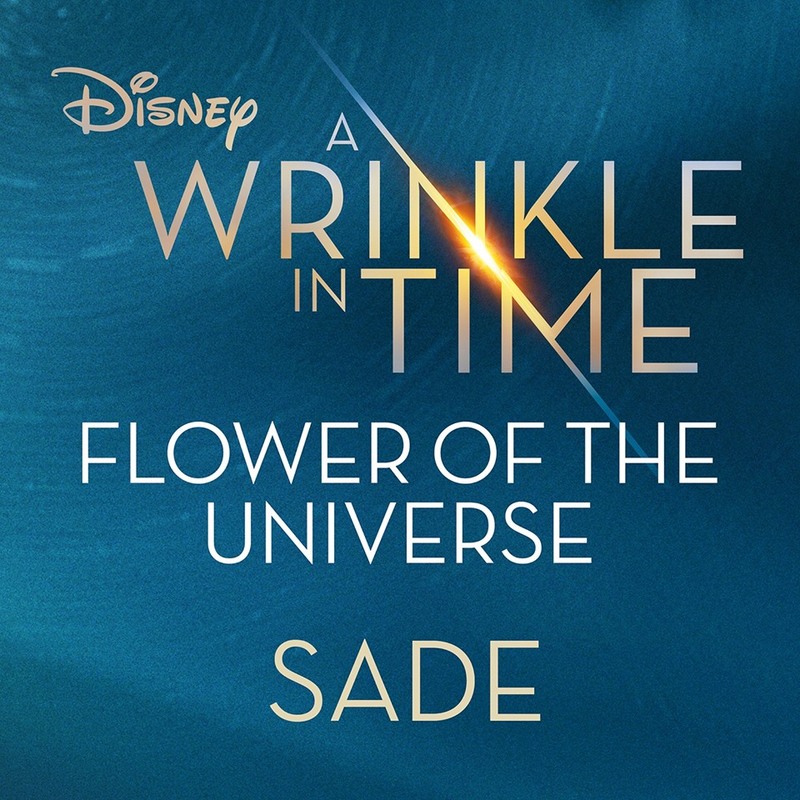 Sade will release a new song as part of the A Wrinkle in Time soundtrack. Streaming now available. CD will be released on 3/30/18. Sweetback's debut album has been reissued on 180g vinyl. Keep an eye out for it. Check out Stuart's side project Twin Danger. http://www.thecouchsessions.com/2014/07/interview-stuart-matthewman-and-vanessa-bley-are-twin-danger/ Check out Sade's collaboration with Zapuni to benefit the children affected by the 2011 Japanese tsunami -> http://vimeo.com/88405888 Andrew Hale has composed part of the soundtrack to the video game L.A. Noire from Rockstar games. Please advise the ads on Tripod may affect the way this site loads.